Keep track of who is on call/shift to alert the right people based on the type of incident and time of day to reduce call out staffing times and conﬁrm responses from the emergency response organisation. Ensure that the next person or group is notified if the first person doesn’t respond. 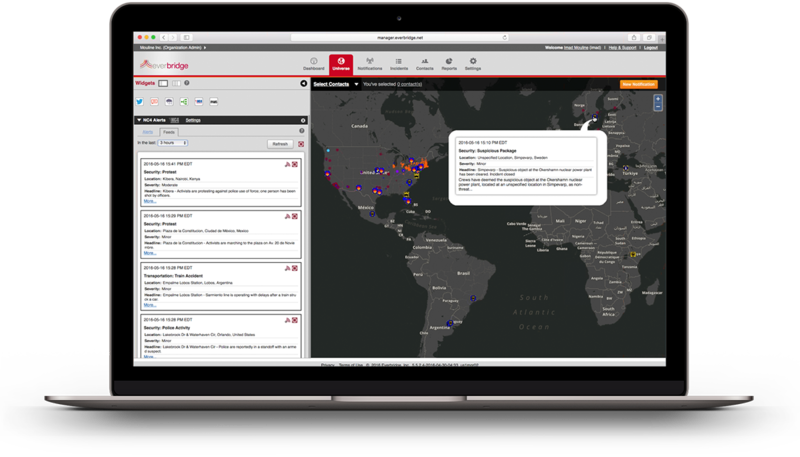 Easy-to-use interface ensures the right incident communication processes are followed at the right time and that responders are notified based on the type of incident taking place. 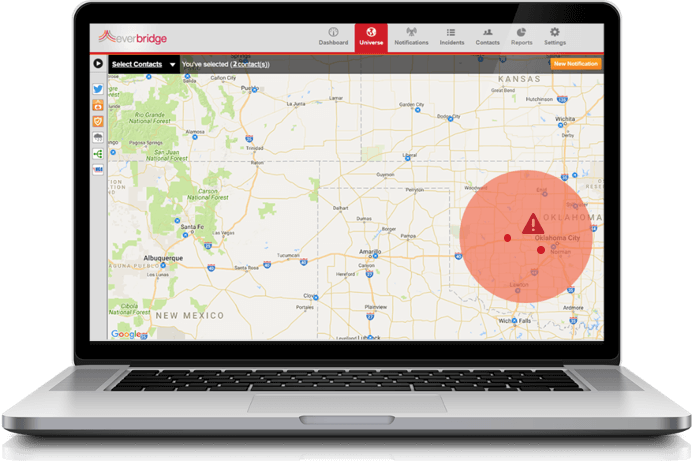 Integrate security alarms, panic buttons, and other operational alarms to relay critical information to the appropriate response teams without human intervention. Stay current with escalating events, like downed power lines or pipeline leaks, in real time and with on-the-scene intelligence. Safely manage system tests required by PHMSA and other regulatory agencies automatically notifying impacted groups when conducting hydro-testing of pipelines, mock drills, or inspections. Comply with NERC-reportable event requirements, by tracking all incident detail and communications including conﬁrmations, audit trails and time stamps.